As an organization, EPFL was founded in 2010 by Estonian press photographers. At present it has around 50 members, also student members, representing about 70% of the total number of press photographers in Estonia. 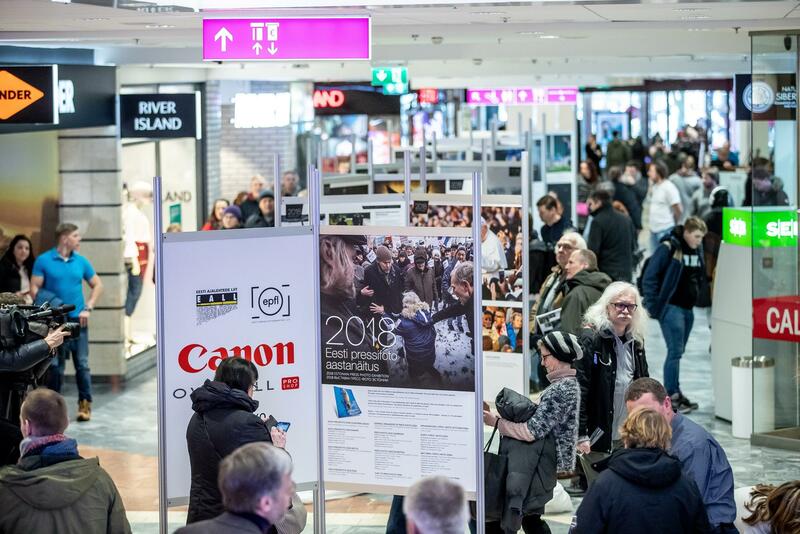 The first major event for EPFL was hosting the Estonian Press Photo 2010 Awards and organizing a photo exhibition in cooperation with the Estonian Newspaper Association that has been issuing press awards since 1997. As a professional association of photographers, EPFL wishes to more specifically focus on, develop, promote and raise the awareness on press photography.